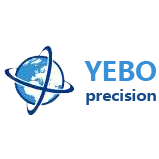 customized cheap power transformer on sale. A power transformer is a device that consists of a coil wrapped around an electromagnet that transfers electricity from one circuit to another without changing the frequency of the electric energy. A power transformer is a device that consists of a coil wrapped around an electromagnet that transfers electricity from one circuit to another without changing the frequency of the electric energy. Although the frequency of the electrical energy isn't changed, the voltage and current commonly change when passing through. The most common types of transformers are the step up and step down transformers. They raise or reduce the voltage of the current passing them. Another kind, the two winding transformer, is used when the ratio between high voltage and low voltage is greater than 2. Other types of transformers include three phrase, single phrase, electrical power, distribution, instrument, auto, outdoor and indoor transformers. 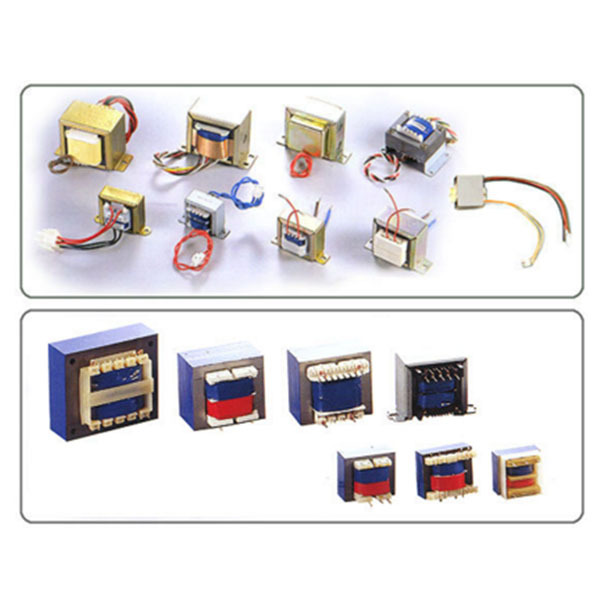 Power Transformers have a broad range of applications such as in chemical plant industries, mining, etc. Growing demand for electricity in developing and developed nations with rapid economic development and need for 24*7 power supply to all is expected to be the key driving factor for the growth of the market.